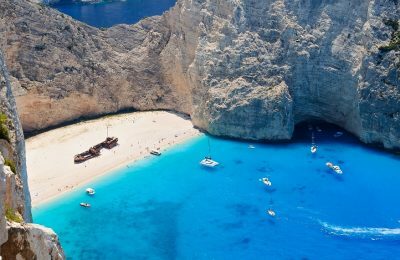 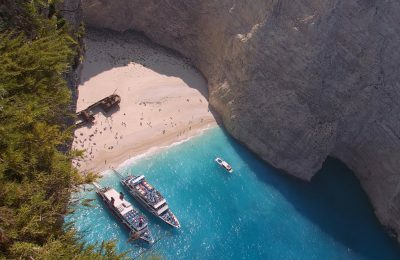 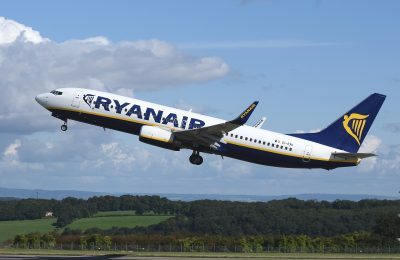 Greece’s Navagio beach, located on the Ionian island of Zakynthos, will re-open for the summer season after authorities and experts identified safe zones. 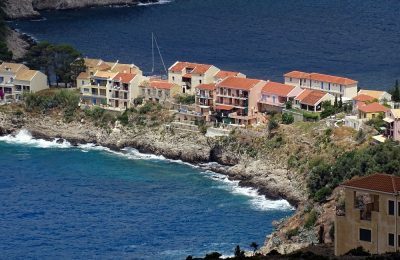 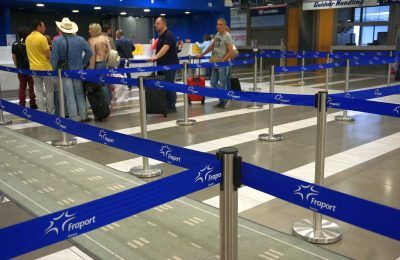 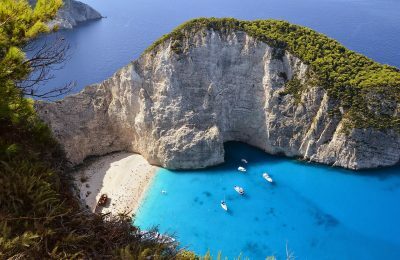 The Port Authority of Zakynthos has prohibited access to the world-famous Navagio beach after a landslide last fall injured seven people. 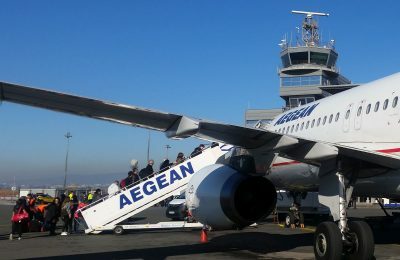 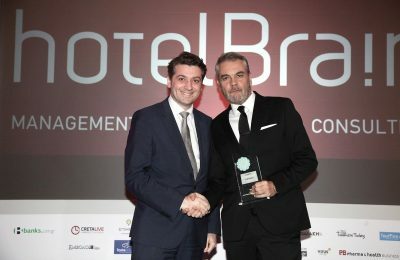 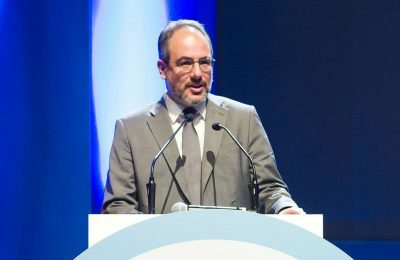 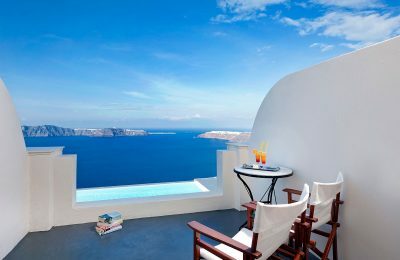 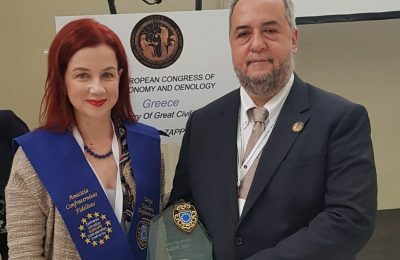 HotelBrain was included among the best hospitality companies in Greece, at the Greek Hospitality Awards 2019, and also won a list of honors for 23 of the hotels it has under its management. 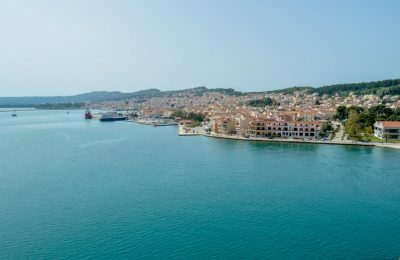 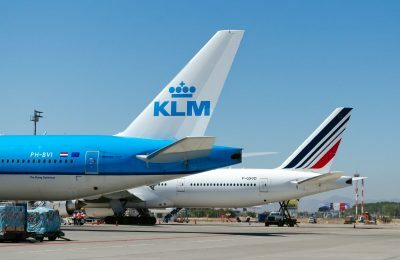 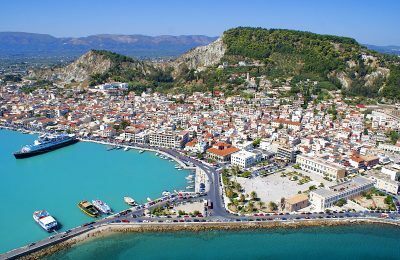 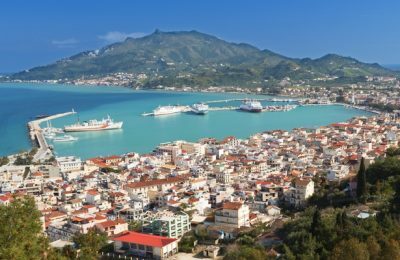 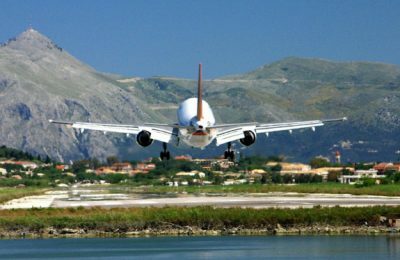 The Zakynthos-based Diana Group Hotels has entered into a partnership with Axia Hospitality, aiming to boost its online and offline sales. 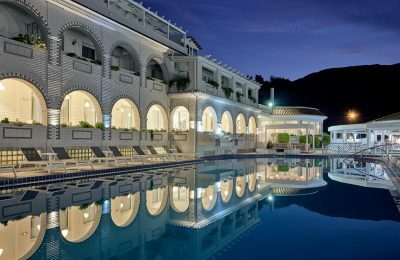 The Castelli Hotel's “Eucalyptos” restaurant on Zakynthos was included among Europe's best for 2018 by the European Council of Enogastronomic Brotherhoods (CEUCO).